Happy Monday! I know it’s not Tech Tuesday yet but when I can talk about tech and being a mom in the same breath well it’s a win! So we live in an age where social media can be good or bad. For some it draws out our insecurities or triggers and then it’s also a place where people find their voice. It’s how some people connect with others. 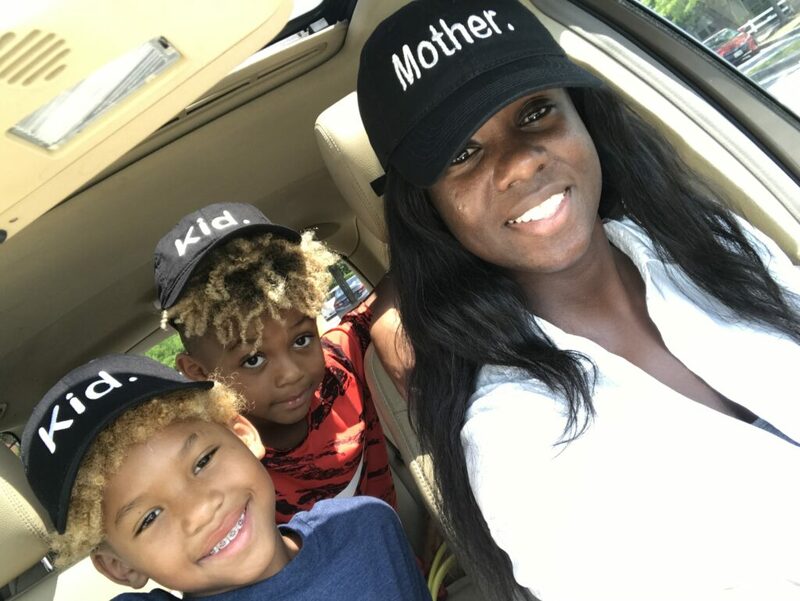 That was what Mommy Matters Community creator, Antonia Richardson had in mind when she created the Mommy Matters Community App. The Mommy Matters Community app is an online community for moms. It gives you a forum feel, a place where your voice can be heard and met with understanding. Right from the palm of your hand. There’s videos, The Wine Down Podcast, a place for you to jot down your thoughts aka The Mom Diaries, a catalog where you can connect with other Momprenuers, as well as plug your business (this is the catalog section, imagine browsing for a business and knowing you’re supporting a mom’s dream)! There’s even a book club component! I don’t know how many times in the past few weeks I’ve seen other people ask “What are you guys reading?” or mention book clubs. Antonia Richardson, the Mommy Matters app creator, was born in Trinidad and Tobago. She came to the states when she was just 7 years old. She was a hairstylist for 10 years and also a cosmetology school instructor and manager. But now she’s a full time mompreneur (Mom + Entrepreneur). She also freelances doing hair for special events and weddings. I asked the creator, Antonia Richardson what inspired her to create the app, because I think it’s important. I also asked her what she hoped other moms get from the app. The Mommy Matters App is available for both iOS and Android, it’s well worth it! So what are you waiting for go download it! Wow this is an amazing blessing. I truly believe our young mothers will benefit with the education shared and connections developed with one another. Thank you for inspiring the mothers in our community.